Allergy season is already creeping up on us, which means that congestion, watery eyes, and headaches are just around the corner. However, people who suffer from seasonal or year-round allergies have more to worry about than just these annoying symptoms. It is possible for allergy sufferers to also struggle with allergy-induced sleep apnea. This could cause poor sleep and chronic health problems. Twenty-two million people struggle with sleep apnea every year and allergies can make it much worse. Allergic rhinitis is when pollen, molds, pet dander, or other allergens are inhaled and then irritate the nasal passages. This leads to watery eyes, runny nose, congestion, and sneezing, and can possibly lead to obstructive sleep apnea (OSA). Symptoms of allergies have always affected sleep patterns, and they are linked directly with sleep apnea. Allergy-induced sleep apnea and sleep apnea, in general, is a disorder that causes your breathing to be interrupted while you sleep. Your airway fails to stay open which causes increased chances in daytime tiredness and health issues that include heart disease and stroke. 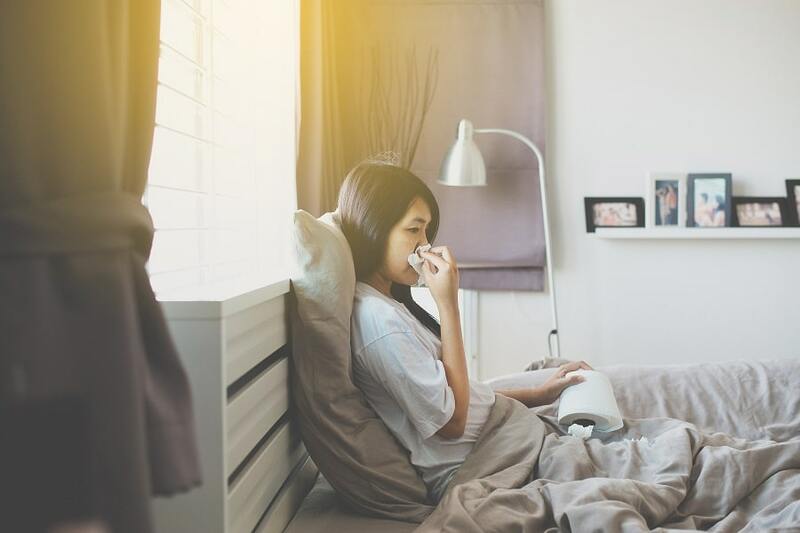 The risk of OSA increases dramatically with nasal congestion caused by airborne allergens. Reducing nasal inflammation can help those suffering from OSA by cutting their risk of snoring and helping cut back on their daytime tiredness. A dual treatment approach, one that treats both the allergies and the sleep apnea at the same time, can be most beneficial. 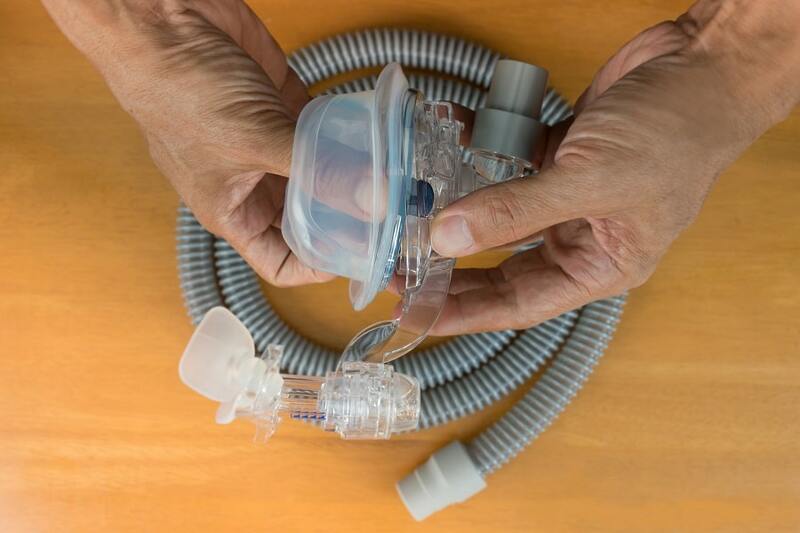 For those already using continuous positive airway pressure (CPAP) devices, treating nasal inflammation can make a dramatic difference. Children who suffer from allergic rhinitis are also at risk of OSA, which can lead to poor school performance, lower intelligence test scores, and, in extreme cases, brain damage. 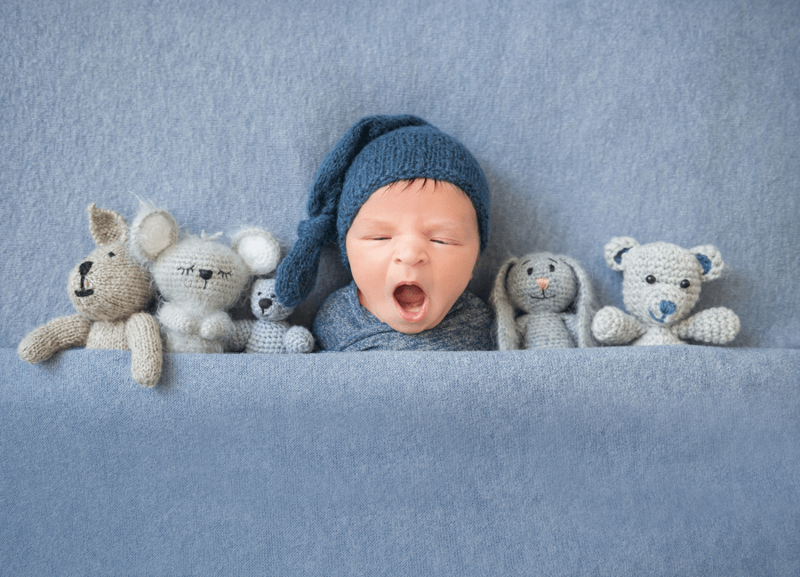 If your child suffers from allergies, you should pay close attention to their sleep habits, and consult specialists in each area if necessary. Sleep disorders like allergy-induced sleep apnea are extremely common in those suffering from seasonal or year-round allergies. Getting a full night of sleep is essential, and pet dander, mold, dust mites, and seasonal trees can affect your sleep schedule. Other health problems appear at a higher rate in those who suffer from allergies as well. The Jacksonville Sleep Center is ready to make a difference. We are here to help with diagnoses, treatment, and tips to help you get a good night’s rest. If you are struggling with allergy-induced sleep apnea or other sleeping issues, contact us today. By Jax Sleep Center|2019-03-17T22:32:12+00:00March 8th, 2019|Sleep Apnea|Comments Off on Can Allergies Cause Sleep Apnea?